This past Thursday. I had the privilege of speaking at Northside’s Middle and High School chapel service. It was a blast! I read an excerpt from Daniel and the Sun Sword, spoke about worldview, the part it played in the book, and how we can be ready to intellectually defend the Christian faith. Also sold a few books. Great school! This entry was posted on January 16, 2016 by nathan.lumbatis. 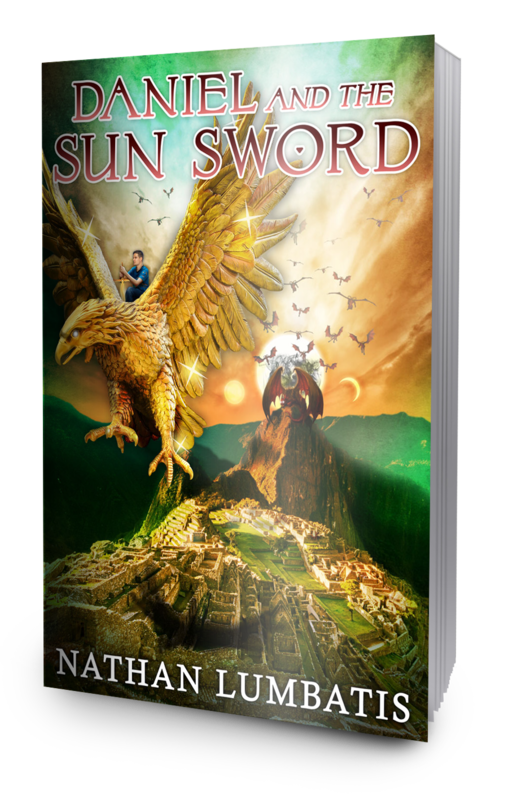 It was filed under Christianity, Daniel and the Sun Sword news and updates and was tagged with author appearance, Christian books, young adult christian.